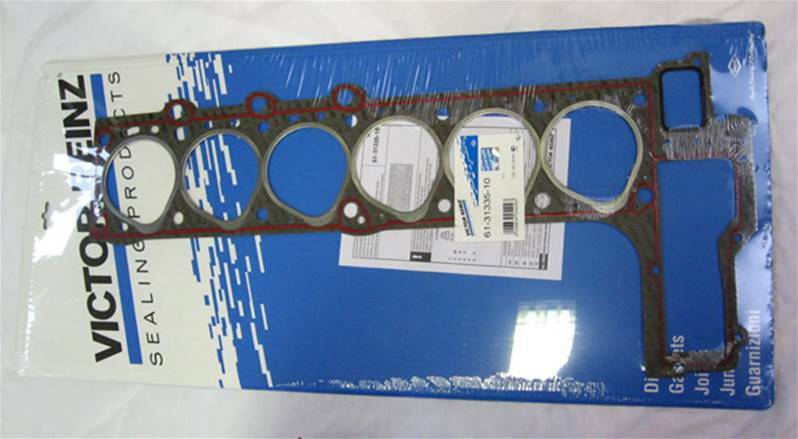 The STC 2031 head gasket is suitable for BMW engine, notably the BMW M51 inline diesel engine. 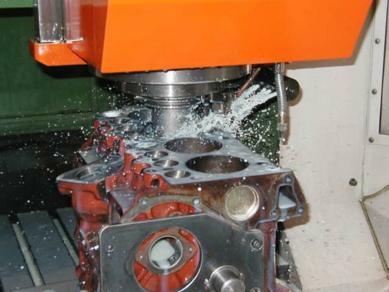 ✓ Genuine quality part manufactured by Victor Reinz of Germany. The STC 2031 part is covered by a 12-month warranty. The STC 2031 head gasket belongs to our range of Range Rover BMW51 Spares. Visit this section for further parts.